The reign of the Holly King is over, his spirit departs to rest until the Summer Solstice when he will return to rule again. The wheel of the year turns. It is Yule. 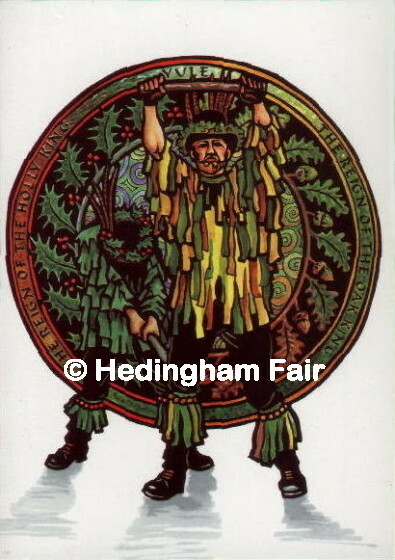 We welcome his brother, the Oak King to reign over the waxing year. The Sun is reborn, the earth will warm again and bring forth life.